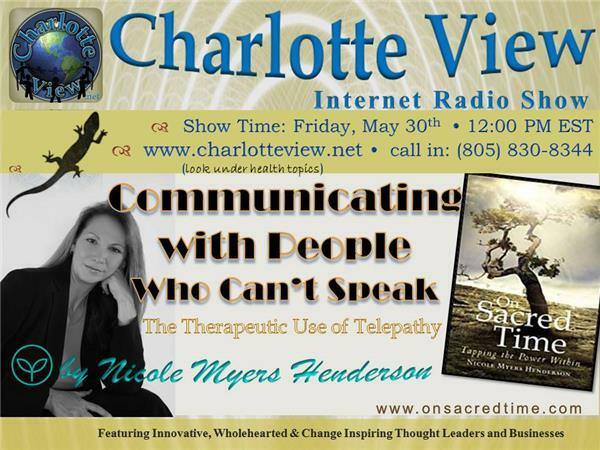 Charlotte View replay of past episode with Medical Intuitive & Health and Wellness Consultant, Nicole Myers Henderson. She developed the therapeutic technique "Cellular Memory Therapy" and authored the book "On Sacred Time ~ Tapping the Power Within”. 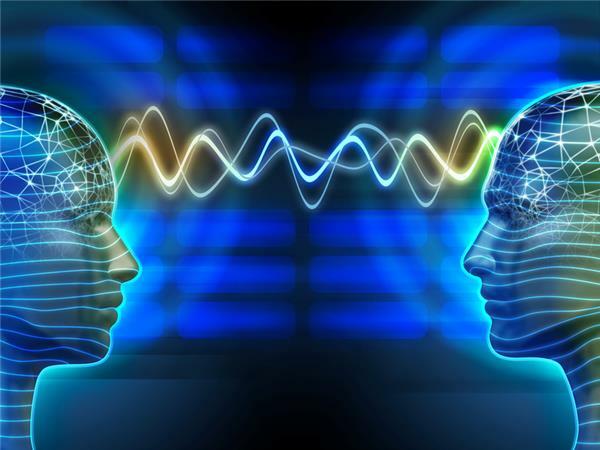 During this interview, we talked about Nicole’s telepathic ability and how she has used it to communicate with people suffering various diseases that block their ability to communicate: Parkinson’s, Coma, Cerebral Palsy, Autism. etc. Allopathic healthcare practitioners today are only beginning to comprehend what it means to care for the multi-dimensional being that includes caring for the physical, mental, emotional, and the spiritual self, wrapped up in an intricate ball of matter, energy, flesh, and bone. In our previous show with Nicole she spoke on using a more holistic approach to bringing the body back into balance. Her holistic approach means that patients would have to take responsibility for their own health and wellbeing, but what can be done for the patient that has suffered a debilitating illness or injury that prevents them from communicating with their family or physicians?